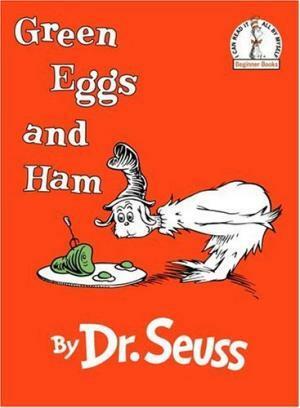 “Do you like green eggs and ham?” asks Sam-I-am in this Beginner Book by Dr. Seuss. In a house or with a mouse? In a boat or with a goat? On a train or in a tree? Sam keeps asking persistently. With unmistakable characters and signature rhymes, Dr. Seuss’s beloved favorite has cemented its place as a children’s classic. 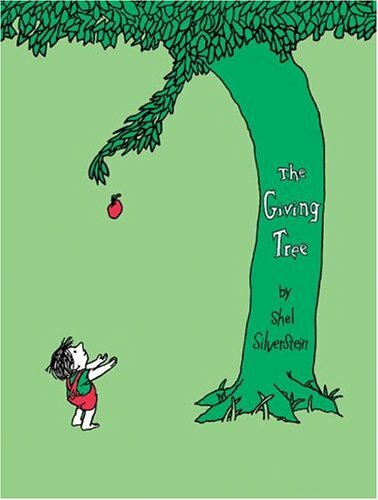 In this most famous of cumulative tales, the list of “Do you like green eggs and ham?” asks Sam-I-am in this Beginner Book by Dr. Seuss. In a house or with a mouse? In a boat or with a goat? On a train or in a tree? Sam keeps asking persistently. With unmistakable characters and signature rhymes, Dr. Seuss’s beloved favorite has cemented its place as a children’s classic. In this most famous of cumulative tales, the list of places to enjoy green eggs and ham, and friends to enjoy them with, gets longer and longer. Follow Sam-I-am as he insists that this unusual treat is indeed a delectable snack to be savored everywhere and in every way. 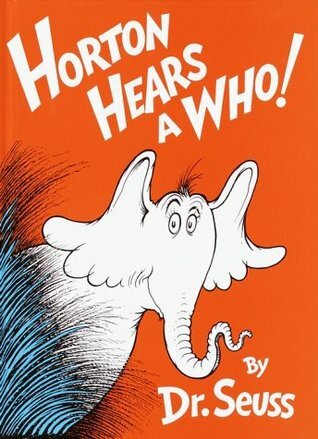 Academy Award winner Dustin Hoffman’s masterful narration brings to life the heartwarming tale of Horton the elephant. 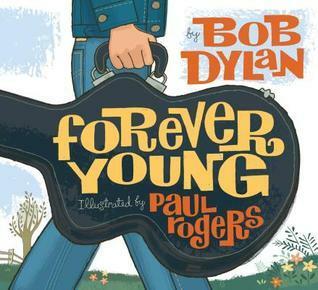 Original music and sound effects complement the retelling. An exclusive paperback edition of the book is packaged with the audio cassette. Cassette running time: approx. 20 min.